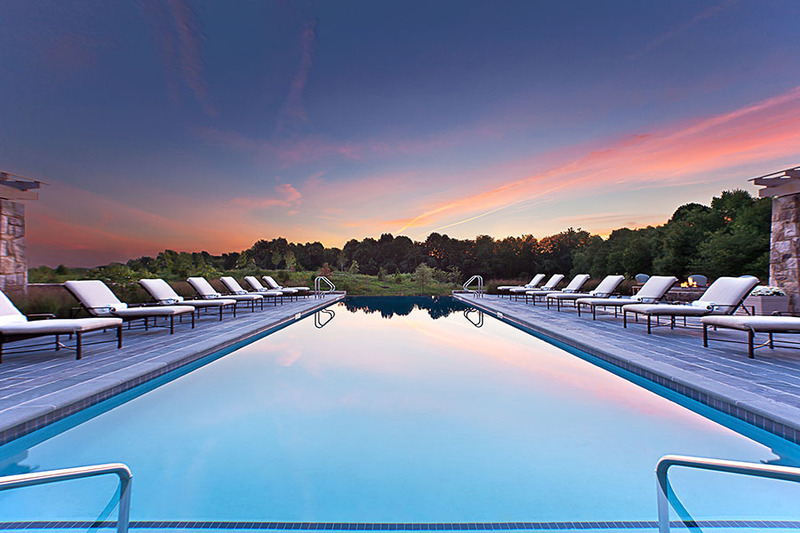 The Salamander Resort and Spa is located in the historic town of Middleburg, VA. 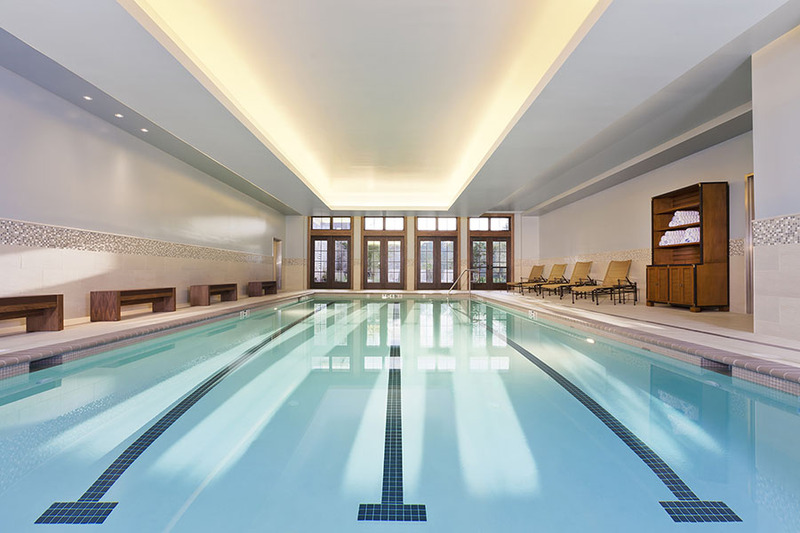 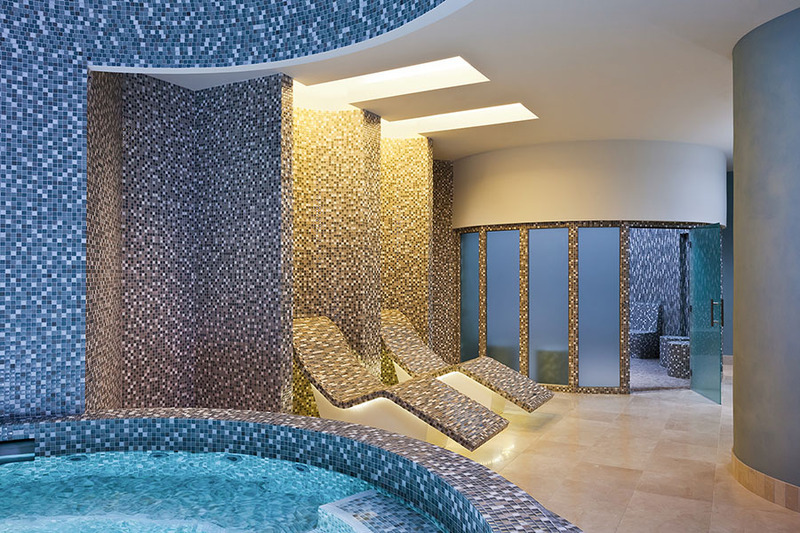 It offers guests an outdoor spa courtyard, a relaxation pool, a family pool and a 23,000 sf spa including 14 treatment rooms with fireplaces. 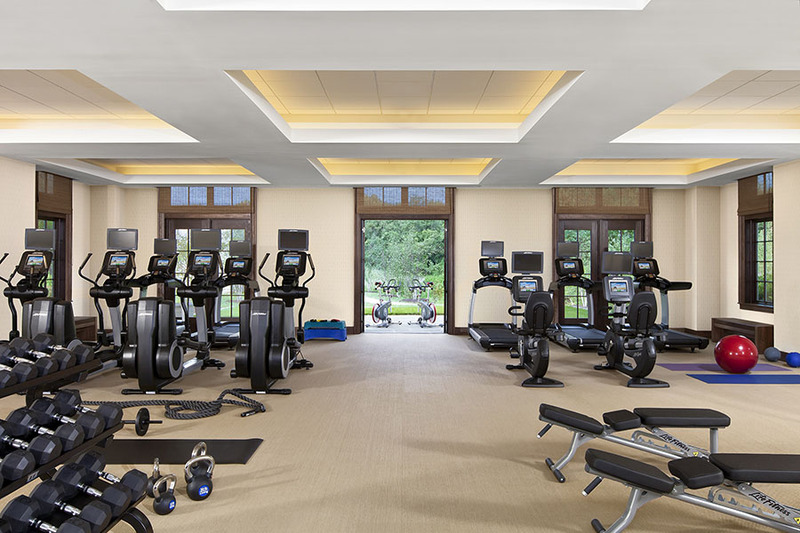 Also featured is a full fitness center offering cardiovascular equipment, as well as free and stationary weight stations among the resort’s other amenities. 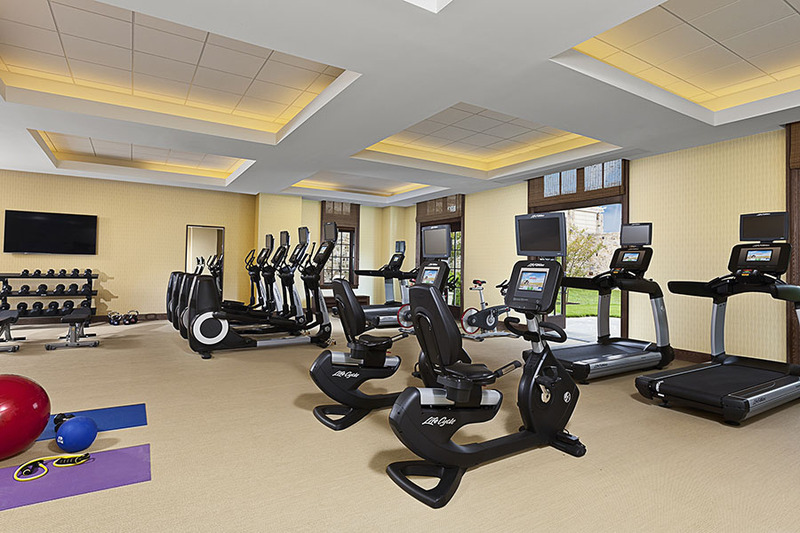 The project is LEED certified.